And every shift requires pressing the clutch and releasing the gas, while you hold the steering with one hand and shift the transmission with the other. Every limb must synchronize to drive the vehicle, a dance in multiple gear ranges. Part of the dance involves your left foot pressing and releasing the clutch pedal. But exactly what is a clutch? Of course, every dance has to come to an end, and every clutch will eventually wear out, causing your car to slip as you try to accelerate. But that’s no problem as long as you remember the next step: to call your local Cottman center. The technicians at your nearby Cottman are very experienced with clutch service and replacement. 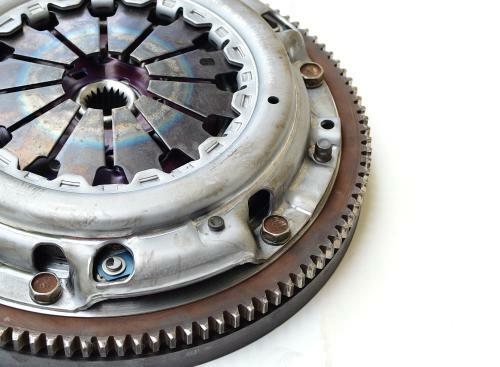 They can check your car’s clutch and see whether the slip can be fixed with a simple adjustment or if you need a new clutch. And whatever they determine, they’ll be able to fix it for you at a reasonable price.